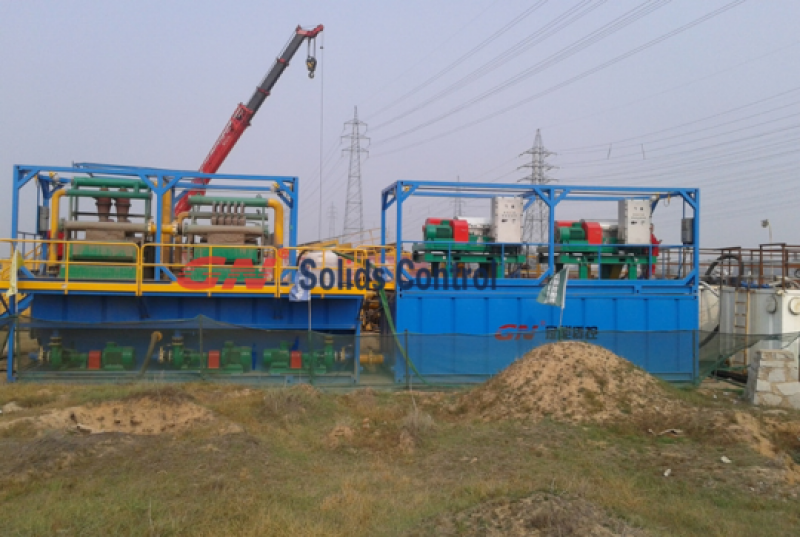 GN Solids Control is China leading manufacturer on mud solids control and drilling waste management field. As the 1rst API certified solids control company in China, and the first China solids control manufacturer who has warehouse and branch company in Houston, USA, GN can offer you professional solutions on mud treatment for oil and gas drilling. 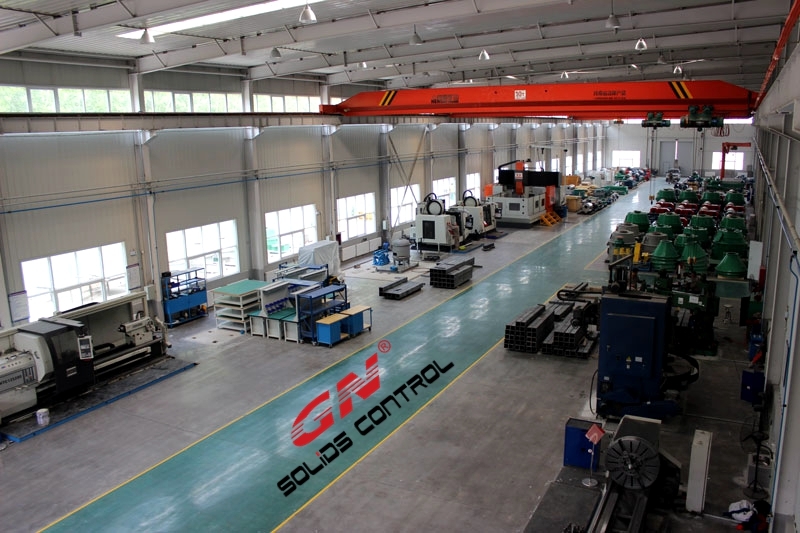 IN year 2015, GN Solids Control promoted its advance drilling waste management equipment: drilling cuttings solidification unit. GNGH-15 drill cuttings solidifications unit can dry 15 m3 (max.) cuttings per hour. 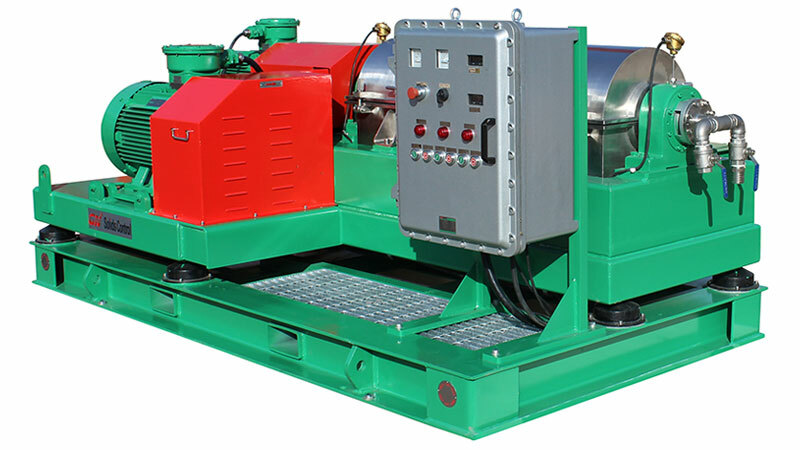 The oil field drill cuttings solidifications unit is mainly combined of mud mixing tank, cement storage tank, absorber storage tank, the conveyer systems, and electrical control system for the whole system. All items mounted on the tank skid for easy movement. 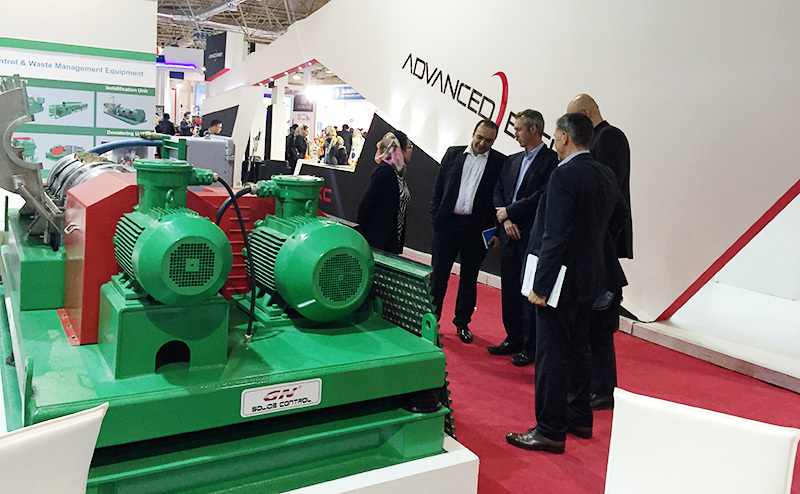 GN offers turnkey solution for customers. 2) More widely, it is used to dry the drilling cuttings from drilling waste management system. 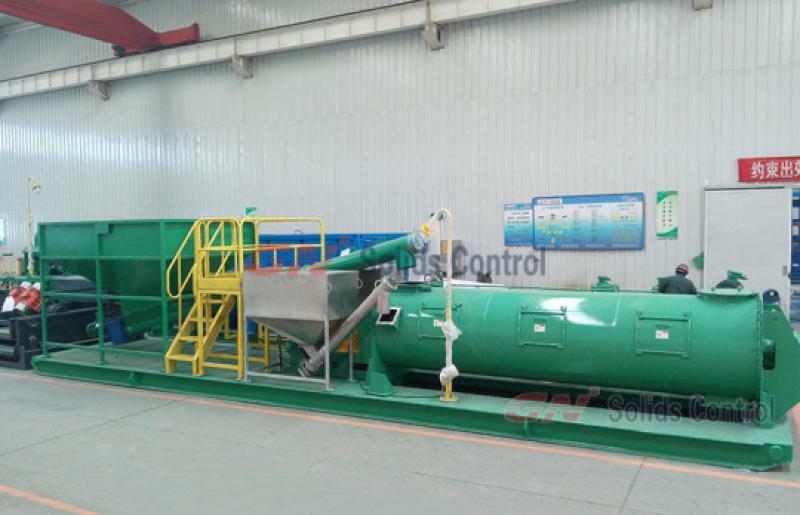 The cuttings from solids control system, after further treated by high G drying shaker, vertical cuttings dryer and decanter centrifuge, it is more suitable for drill cuttings solidification unit to treat. 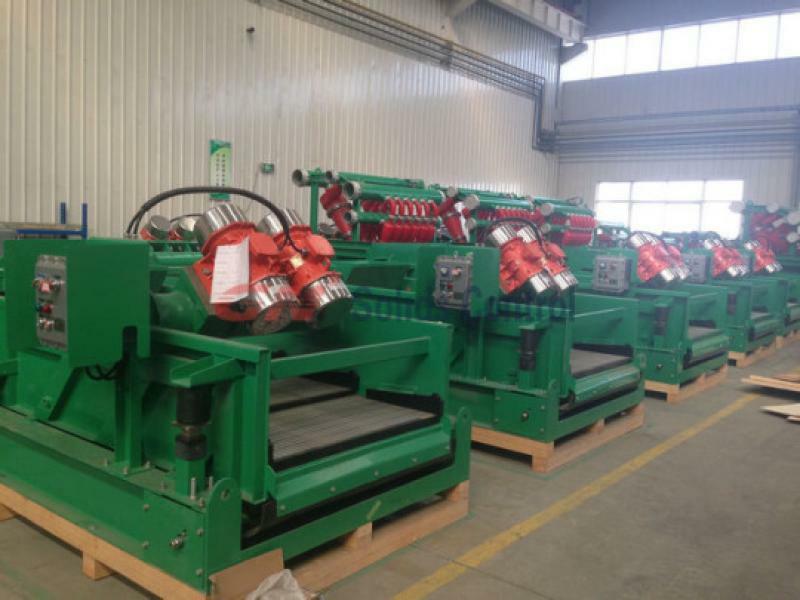 1) Shale shaker: linear motion, it is the first step solids control equipment in drilling rig. Nearly all rigs equipped with shale shaker. 3) Desilter, it is the third step solids control equipment.